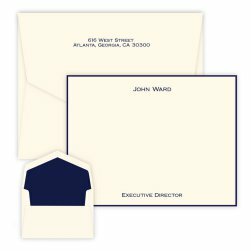 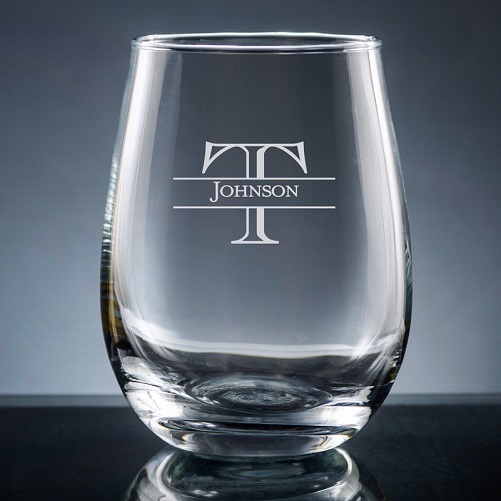 Customize your Ensenada Stemless Wine Glass with a background single initial (in a choice of 10 font styles) and one line of text (font as shown) within a horizontal bar overlaying the initial. The stemless wine glass holds 15 ounces of liquid and is dishwasher-safe. 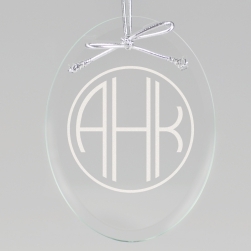 Design a personalized wine glass today.